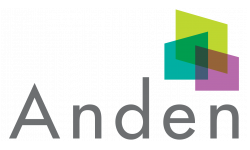 Welcome to Anden, a collection of brand new townhomes in the center of San Marcos. 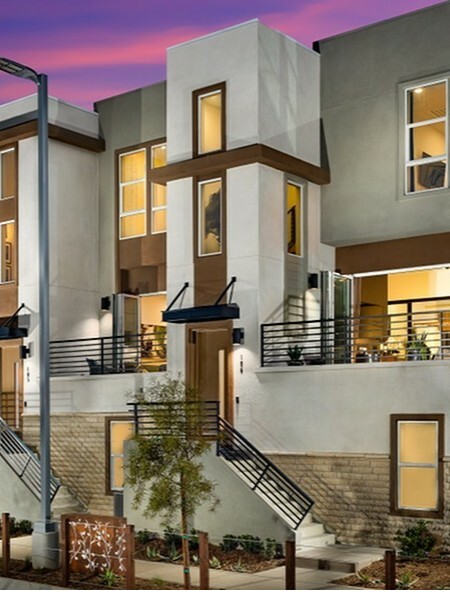 Anden brings together contemporary home design and walkable convenience. Fresh, open floor plans ranging from 1,235 to 1,486 square feet of interior living space. Each Anden townhome will include attractive interior features, such as quartz countertops, oversized deck spaces and a two-car side-by-side garage with additional storage. Residents will enjoy summer BBQs and year-round get togethers with friends and family at the Anden recreation area which features a large swimming pool, spa and fire pit.